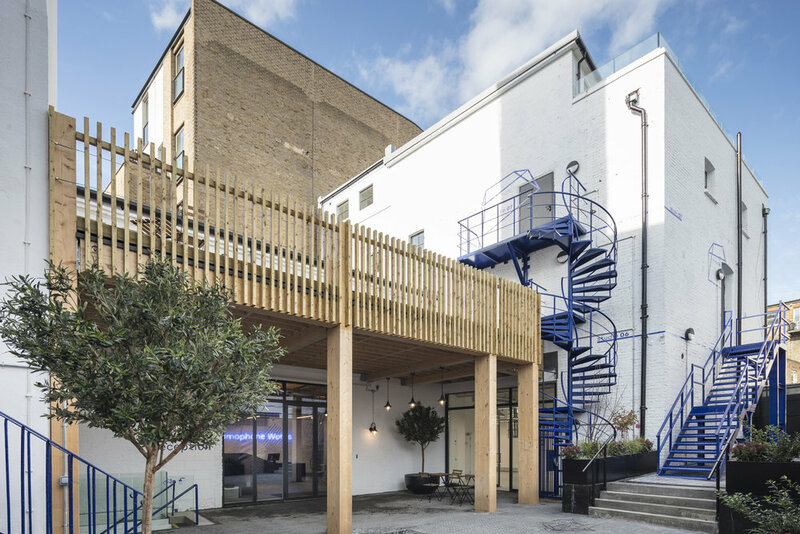 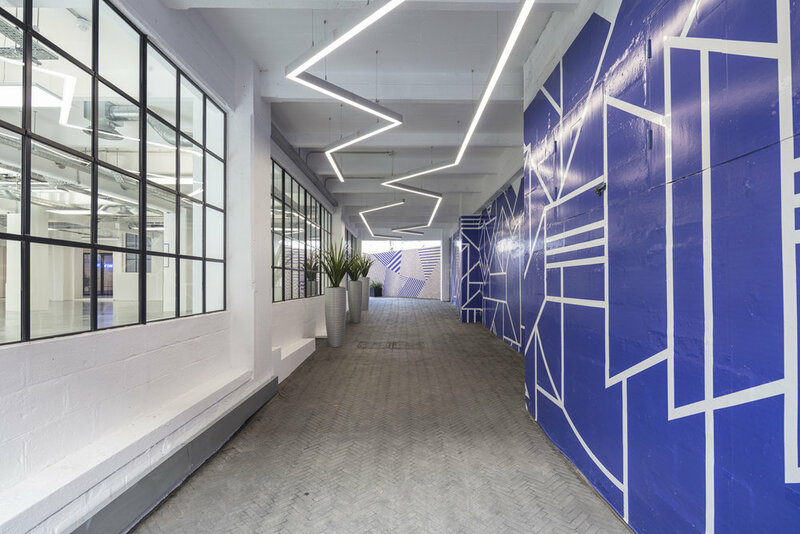 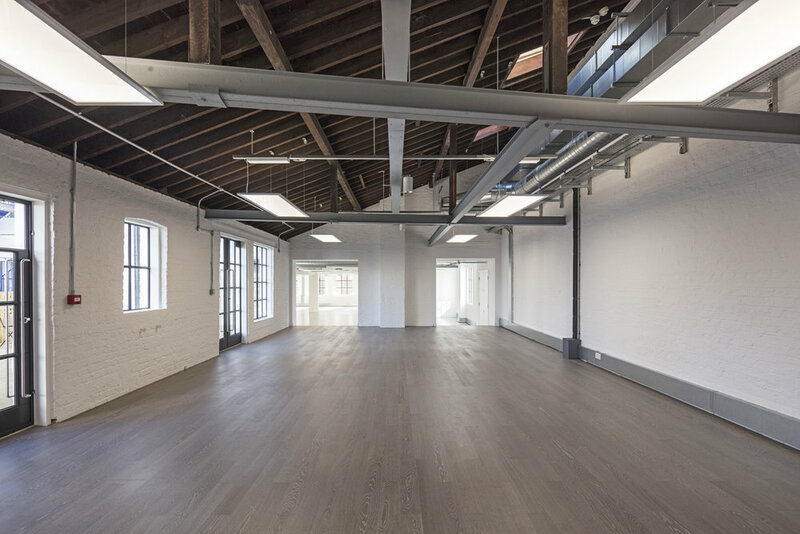 This project sees the refurbishment and remodelling of a collection of disjointed and dilapidated 20th century warehouse buildings into a new create hub for Kensal Green. 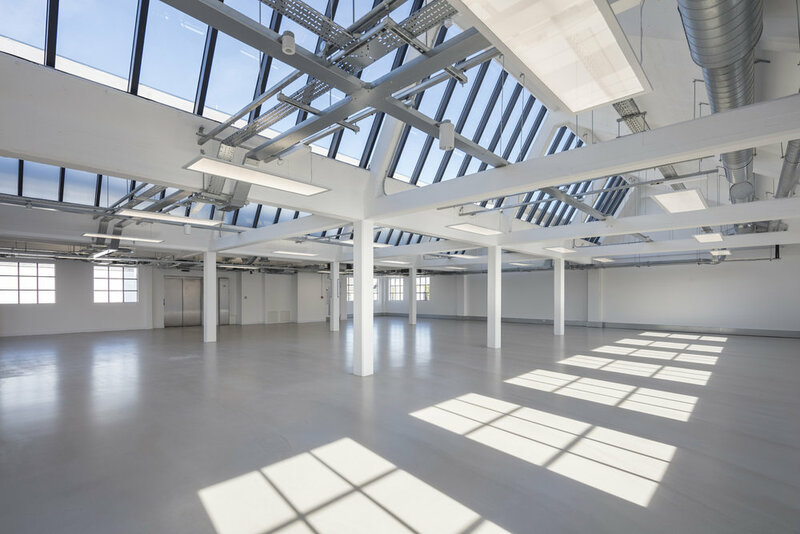 The overall philosophy of the development is to initiate commercial rejuvenation through creating a sense of place that sets up development for the substantially more ambitious phase 2 building. 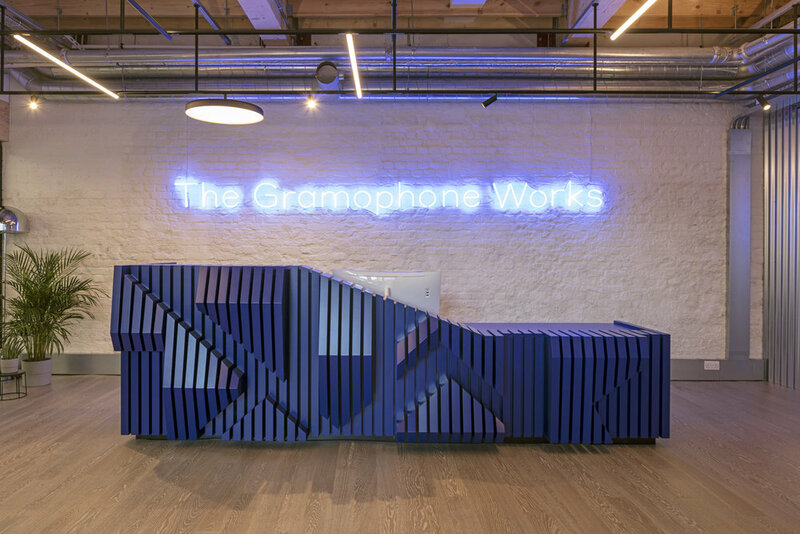 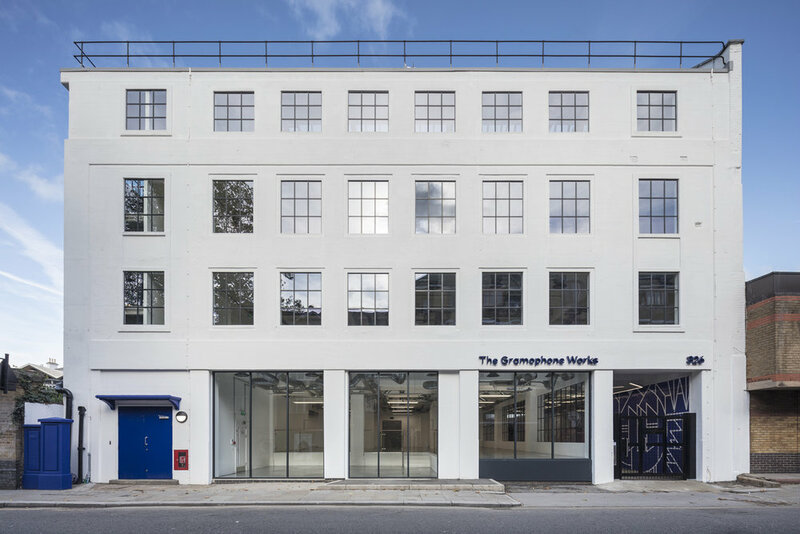 As such, the phase 1 development - The Gramophone Works - takes a long term view on material quality and build construction that will eventually see it fit into a much larger and more costly development.